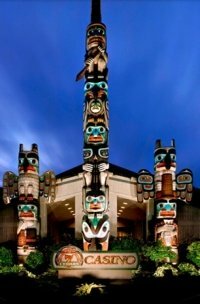 Washington airports are your gateway to the beautiful Washington Coast. 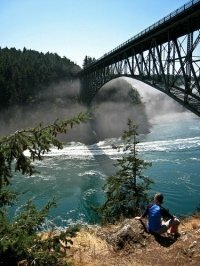 Looking for a chance to get away from it all and enjoy some of the still unspoiled vacation spots in the Pacific Northwest? Consider taking a flight directly to one of the quaint coastal towns in Washington State and enjoy the many small communities there. You can enjoy shopping at the abundance of small specialty stores, art galleries or markets. 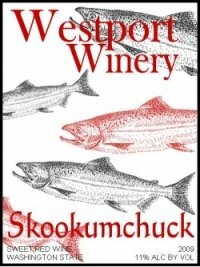 Or schedule a whale watching tour or chartered fishing excursion into the Pacific. Getting to the Pacific northwest, Washington State in particular, is now easier than ever before with flights into and out of the area through a number of international and community airports. Flying into Seattle-Tacoma International Airport or King County International Airport might be your first stop, if you can’t find a direct flight to an airport located closer to your final destination. But community and municipal airports abound, with direct flights available from Seattle to any of the coastal communities where tourists love to travel. You can catch a direct flight from the city straight to Bellingham International Airport. It is just a hop, skip and a jump from Bellingham International Airport to downtown Bellingham, where a number of delightful small town shops and eateries will be waiting to tempt you. Stay right in downtown in Bellingham for your whole visit, or consider visiting another of the smaller Washington State coastal communities during your trip. 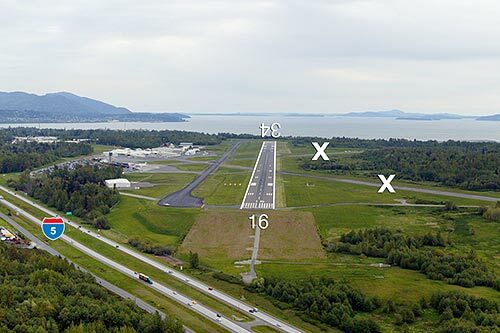 If you're looking for sea-based Washington airports, Bellingham is also home to the Floathaven Seaplane Base, with flights leaving daily to nearby coastal cities. Port Angeles offers the William R. Fairchild International Airport, with direct flights available to several of the larger west coast cities. So, if you can get to the West Coast, it is a simple enough task to get to the beautiful city of Port Angeles, located on the gorgeous Washington Coast. Or, if you can swing a smaller flight, fly direct in Anacortes Airport. This is one of the smaller municipal Washington airports, though it does offer some flights from the larger airports, and makes it very convenient to get into and out of the delightful port city of Anacortes. 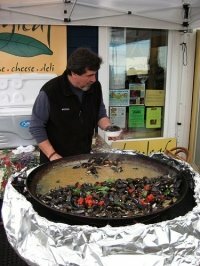 While you are in Anacortes you can catch a ferry to any of the wonderful nearby ports, which offer a variety of sights and tastes for those looking to enjoy the Pacific northwest. Or, make use of the Skyline Seaplane Base and charter a seaplane to a nearby island. Enjoy the fun of taking off and landing on the waterway and get to your destination faster. 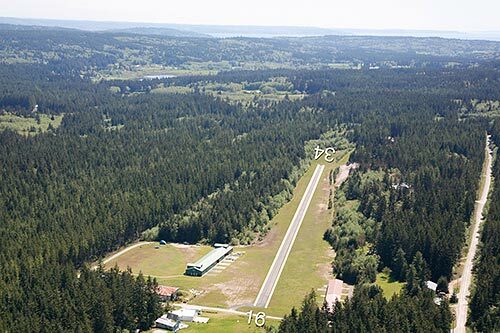 You can fly directly to Whidbey Island by making good use of Whidbey Airpark and Langley. You might need to charter a flight from the larger cities, but it makes getting to Whidbey a much easier task than going by car. Or, schedule a flight straight in to Ocean Shores Municipal Airport to enjoy some of the best beach side living on the Washington coast. Ocean Shores offers some the finest sands Washington has to offer and their municipal airport makes them fully accessible. Jefferson County International Airport has the wonderful and easy to get to Port Townsend. They offer direct flights in and out to some major destinations. This makes getting to Port Townsend easier so you have more time to enjoy the view of the Pacific Ocean and enjoy some of the finest seafood to be had on the West Coast. 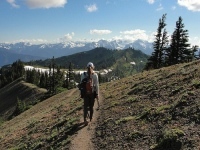 If Sequim is your destination, then look for flights into or out of Sequim Valley Airport. This smaller municipal airport has daily flights to nearby communities and some of the larger cities. It is situated close to downtown hotels, so you can get off your plane and be resting comfortably in your suite in no time. In addition, there are a number of small airports located along the coast.